Vietnam, which is one of four countries in Asia Pacific, has rapidly increased about user’s smartphone (Report of Opera Mediaworks and Marketing Association (2015)). 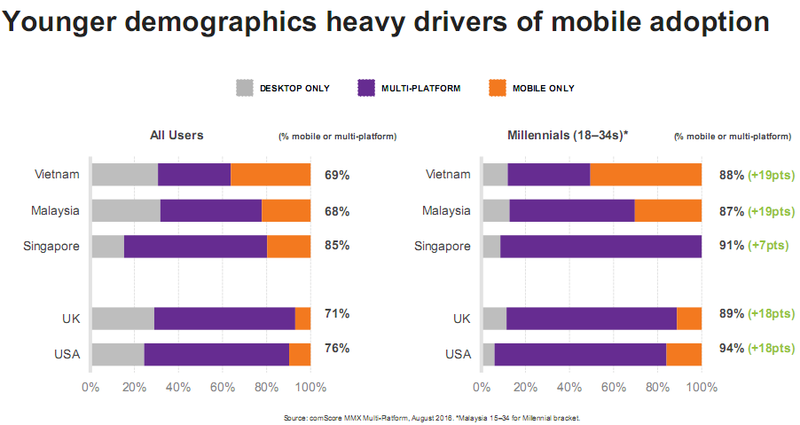 Vietnam demonstrates a more heavily mobile-only population than other global and regional markets, particularly among millennials of whom around half access the internet via mobile devices only in a month. Tablet is often favoured for more considered, open-ended activities such as browsing travel destinations and newspaper content, whereas more instant activities such as checking sports scores, checking the weather and search often fall to smaller screens. 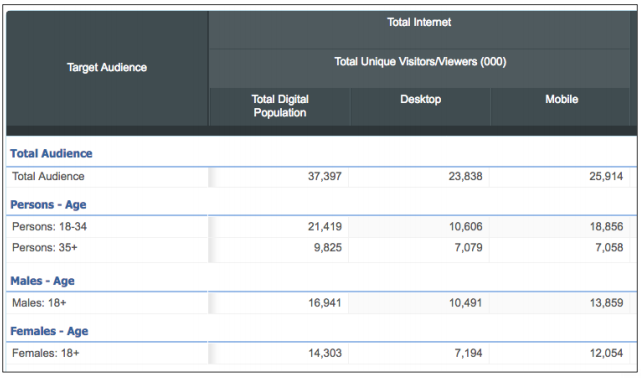 So, how should you catch up this hot trend to promote your brands?